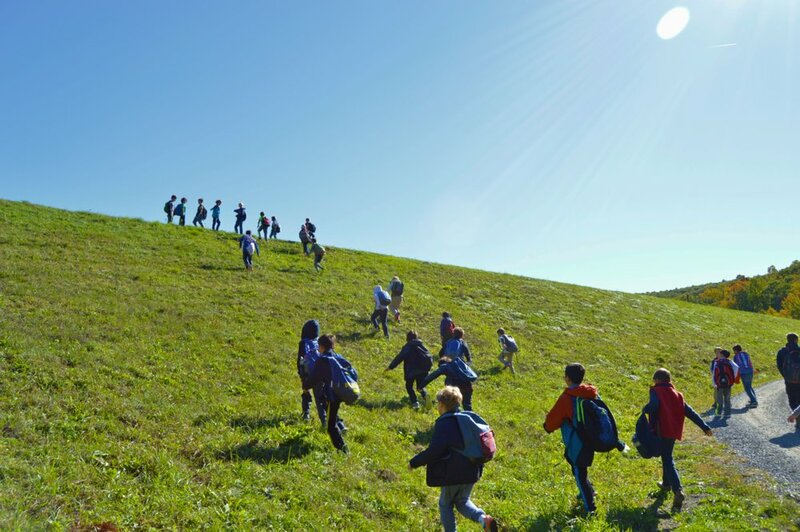 On October 14, the third and fourth graders, along with a group of Browning juniors and seniors, traveled to Black Rock Forest for a day of forest exploration and sustainability activities. 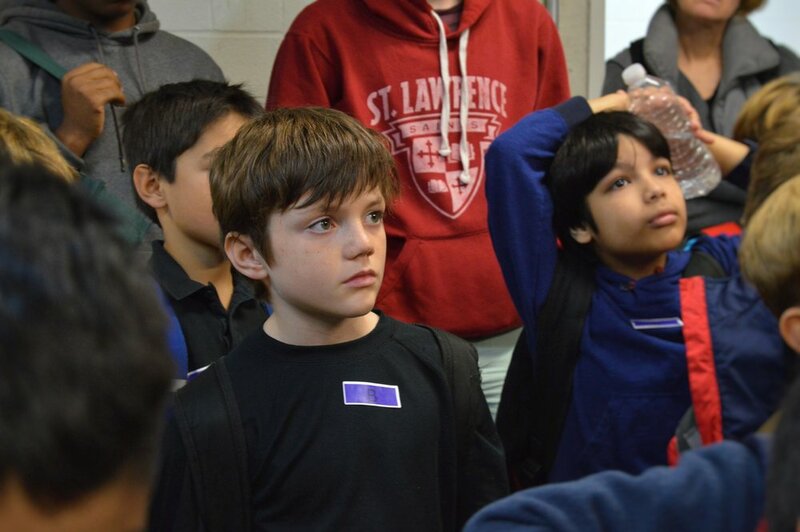 The juniors and seniors are members of Browning's Sustainable Design science elective taught by Emilie Wolf and Betty Noel; the younger boys are taught by science teacher Julia Kingsdale. 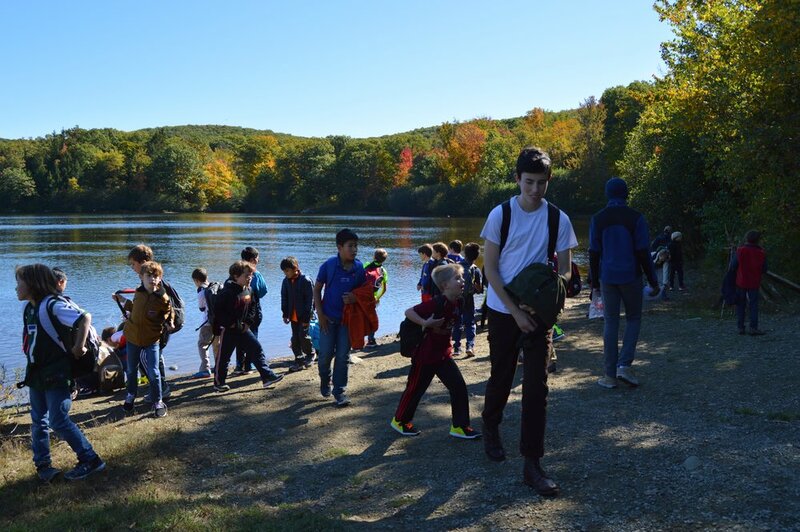 The older boys helped lead the younger students on a nature hike, a survey of local arthropods, and a tour of Black Rock Forest's many sustainable features. 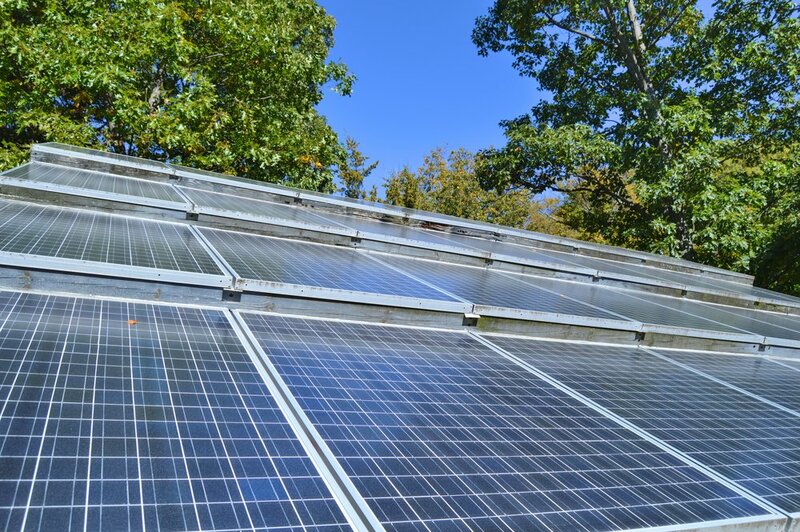 The boys learned about solar panels, a geothermal heating system and composting toilets. 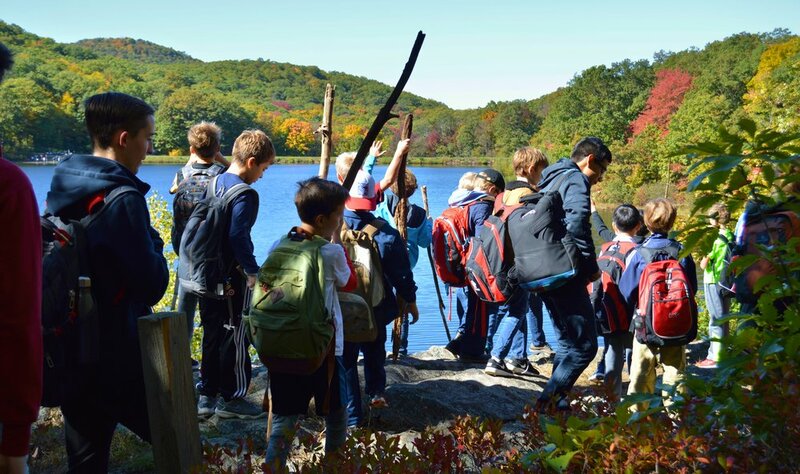 They also enjoyed a rare opportunity to connect with a natural New York forest, bringing back not only a deeper understanding of sustainable design but also several "creepy crawly arthropods" who now enjoy their new home in the Lower School science lab and daily care-giving by the Grade Three boys!